If your commitment to quality and service matches ours, we invite you to review our current career-advancing opportunities across North America. Please visit our Career Search Center to view positions throughout the United States. For career opportunities in Canada, please visit our Ontario, Calgary and British Columbia listings. 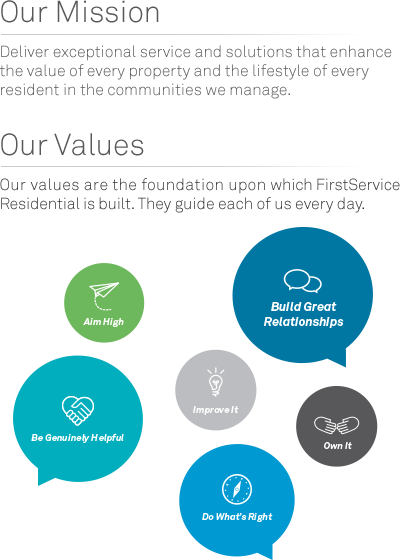 To learn more about property management industry careers and our unique corporate culture, please visit our career microsite.